In May 2014, Samsung had released the Android 4.4.2 update for their Galaxy Note 10.1 2014 Edition but now this time, Samsung Galaxy Note 10.1 GT-N8000 to get the new software update. One of my reader in Germany and he said to me that he is getting notified to download or install the Samsung Galaxy Note 10.1 Android 4.4.2 KitKat update, Which is an indication that the new software will be pushed out in other territory coming soon. 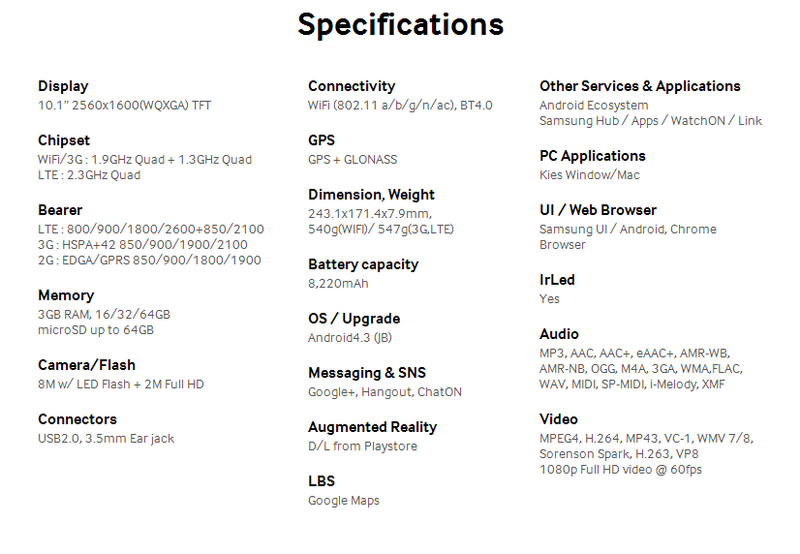 The Samsung Galaxy 10.1 model number is GT- N8000XXUDNE4 after the new Android 4.4.2 KitKat update and similar like any other software update. May be users knows that when your tablet becomes entitled to get the Firmware you should receive a system update notification. You just follow the on screen instructions. Just checking your device setting>More> about device> Software updates. On other hand you can hold the USB cable, tie your Samsung Galaxy Note 10.1 to the Personal Computer or Laptop and check for the new software via KIES. There is no official change-log for the Samsung Galaxy Note 10.1 GT - N8000 Android 4.4.2 update, but no one too surprised if you look that it is pretty same to the Android KitKat updates that pushed out for other Samsung device. As well the common KitKat goodies such as status bar, crystal clear status bar, hand-up mode, cloud printing, emoji support, location menu and so on, you should also likely updated Samsung native apps, better Samsung Keyboard, Performance boosts, and improve power management. If someone facing problem while updating Android 4.4.2 KitKat for your Galaxy Note 10.1 so there is another way which you can use for updating your Samsung device. Anyone can flash it manually to your device by following the guideline found in this tutorial. Anyone received the OTA update? Or have you flashed it without automatic software? 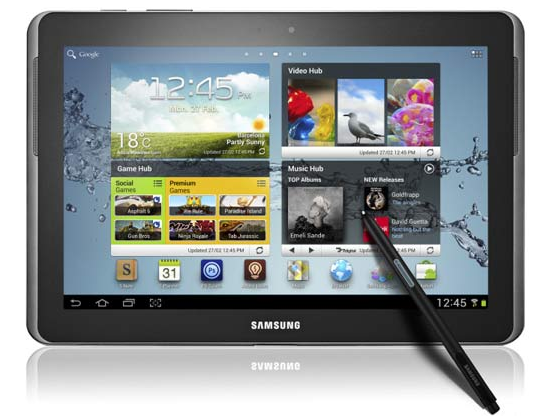 Is there any Samsung Galaxy Note 10.1 GT- N8000 users reading this? Please tell me in the comments box below.